Roasting deepens the flavors in all kinds of food, helping them pair especially well with wines that also have depth. Here, some pointers for great matches. Match the sweetness of caramelized vegetables with wines that have ripe fruit: whites like Chenin Blanc and not-too-tannic reds like Grenache. Roasting fish helps mellow out any strong flavors, making pairing with wine easier. Look for bright, unoaked choices like Pinot Gris or Riesling. Roasting intensifies the savory qualities of poultry. Earthy, umami-driven wines like Chardonnay, Pinot Noir and Syrah are a natural match. 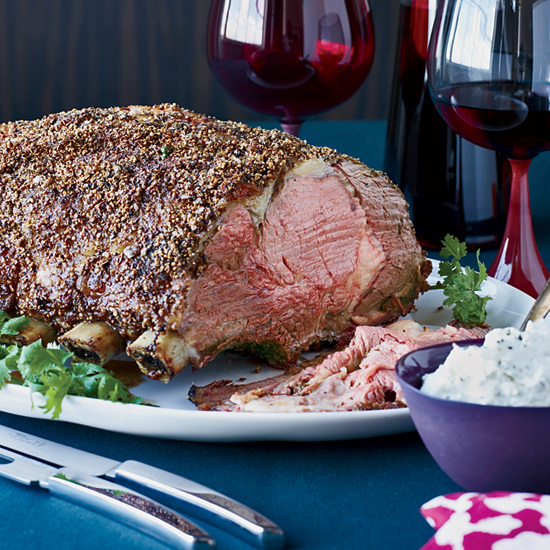 Roasting melts the fat in beef and pork for extra richness in the dish. Serve with Cabernet Sauvignon or a bold Sangiovese-based wine, like Brunello.